We have developed Pack Ride for everyone who loves to go for a ride with their friends. 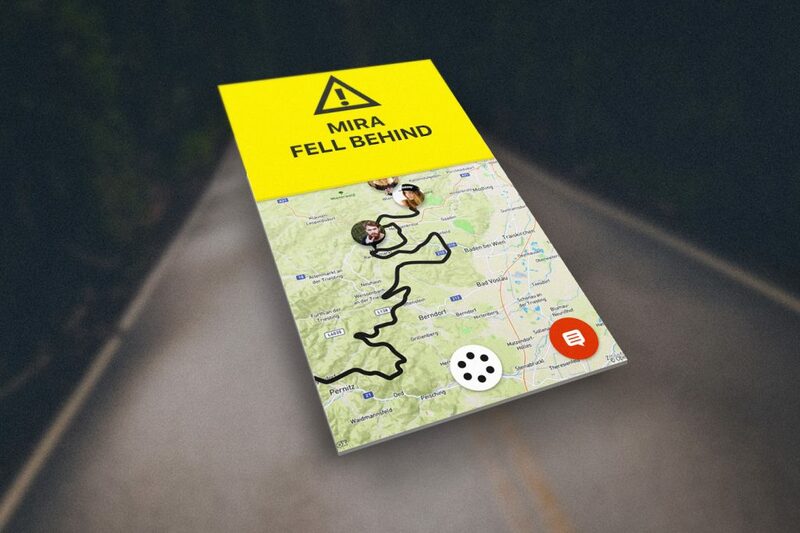 Our new feature will keep your group together by notifying you if one of your friends falls behind or needs anything. Before you ride off, create a Pack Ride on RISER. 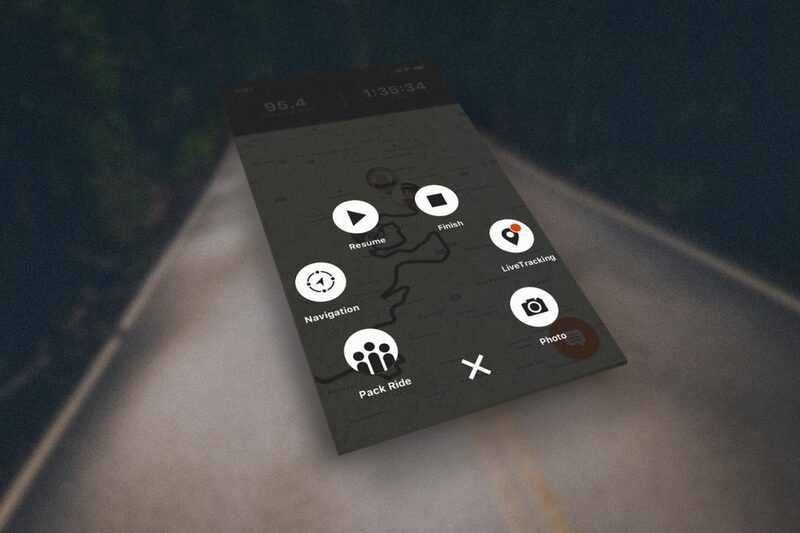 To create a Pack Ride, just start a trip and choose „Pack Ride“ in the menu. People within a radius of 150m can see and join your Pack. If you want only friends to be able to join in, you can set your Pack Ride to „private“. As soon as you ride off, you will see the position of your Pack members on a map. If you or one of your group members falls behind, the whole Pack gets a notification. 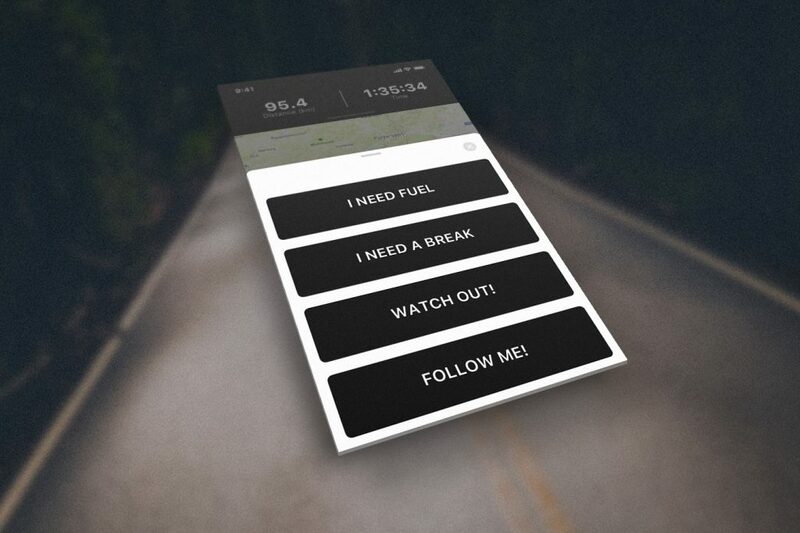 If you need to get fuel, want to take a break or want the others to follow you, you can send a ready-made message to your group members with just two clicks. 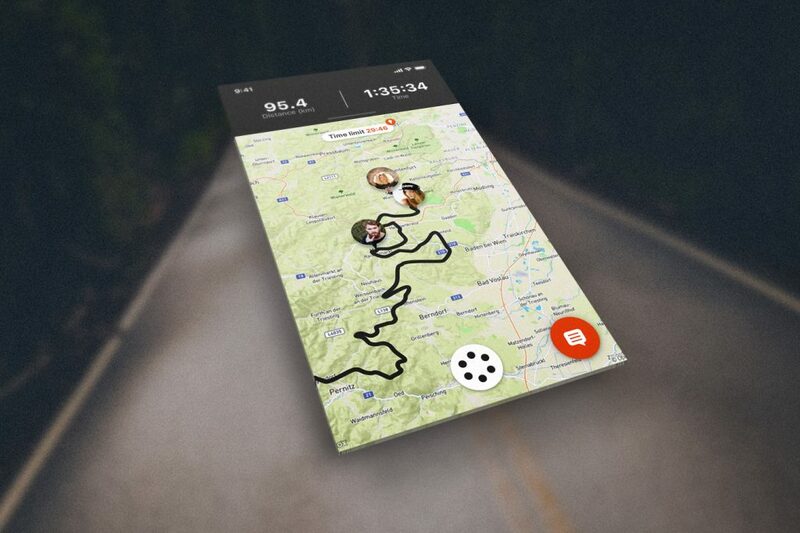 Your group ride gets tracked and will be shown in your roadbook at the end of the trip. The trip can also be viewed by the members of your Pack in their own roadbook. 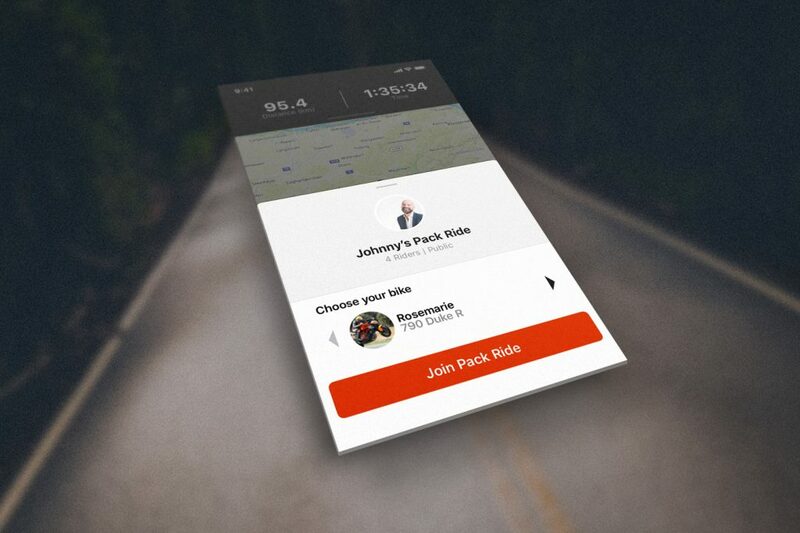 Try Pack Ride and keep an eye on your group without checking the rearview mirror all the time! With a basic RISER account, you can use Pack Ride for 30 minutes. If you want to stay together longer, create a new Pack Ride or upgrade to RISER PRO. If you are a PRO user, the Pack Rides you create are unlimited, even if someone in your group does not have a PRO account.